The Council of Ministers decided that certain areas in Zonguldak and Karabük should be identified as technology development zones. 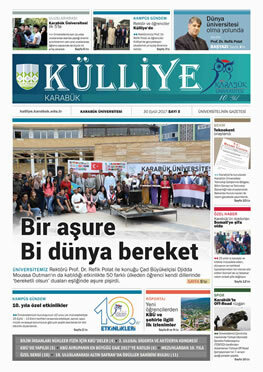 According to the decision of the Council of Ministers, which was published in the Official Gazette and entered into force, it was decided to use the area whose coordinates were specified in Karabük’s center district Kılavuzlar village as “Karabük University Technology Development Zone”. Earnings from software development and R & D activities are exempt from income and corporate tax until December 31, 2023. Sales of application software manufactured in TGB are exempt from VAT until December 31, 2023.Theseincludesystemmanagement, data management, business applications, different business sectors, the internet, mobile phones and software used in military command control systems. Until December 31, 2023, the wages of the R & D and support personnel working in the region related to these duties are exempt from taxation. The businesses can carry out the investment needed to produce the technological product that they have achieved in R & D projects they started and concluded in the region provided that the managing company finds it suitable and it is permitted by the Ministry.